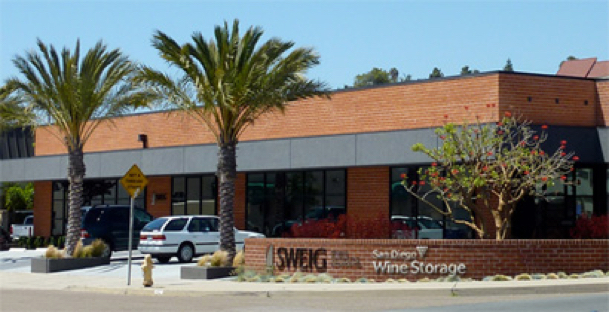 Our San Diego location, near Interstates 5 and 8 just north of Downtown, boasts a tasting room, mezzanine area, custom cellar, and woodshop used for constructing custom racks on-site. 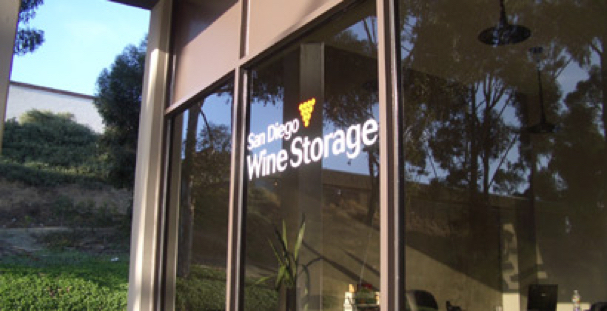 This location also has an alcohol warehouse distribution license, which allows our customers to distribute wine from our site. Our Solana Beach location, near Interstate 5 at Lomas Santa Fe or Via de la Valle exists, is a community-focused space for wine enthusiasts.